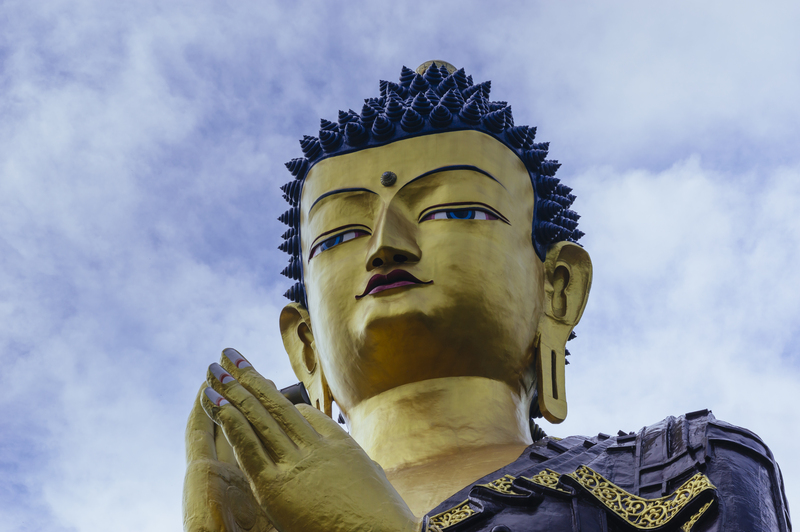 ANN ARBOR – The University of Michigan’s College of Literature, Science, and the Arts has received a gift of $2.5 million to establish the Khyentse Gendun Chopel Professorship of Tibetan Buddhist Studies, which will further enhance one of the largest Buddhist studies programs in North America. The gift is largest dedicated to the study of Tibetan Buddhism in North America. The Khyentse Gendun Chopel Professorship will reside in LSA’s Department of Asian Languages and Cultures. It is named after the radical Tibetan poet, philosopher, and painter Gendun Chopel (1903-1951), regarded by many as the leading Tibetan thinker of the twentieth century.